Attack Graphics Motorcycle and ATV seat covers are made from a durable, UV resistant, reinforced rubber material. 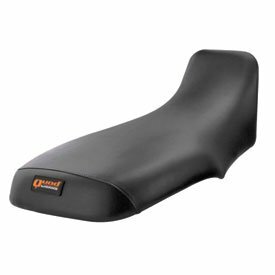 The Attack Graphics Gripper Seat Cover features a unique grip pattern for premium comfort and the perfect amount of traction. Stretchy, yet durable, material allows for easy installation. 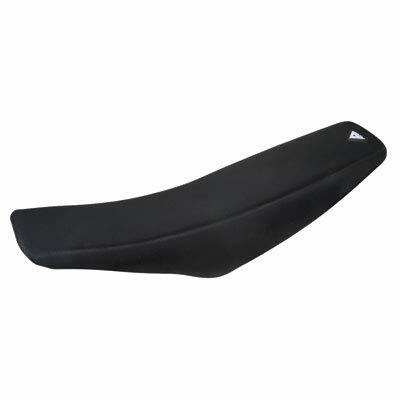 Perfect motorcycle and ATV replacement seat cover whether you ride the track or the trail. 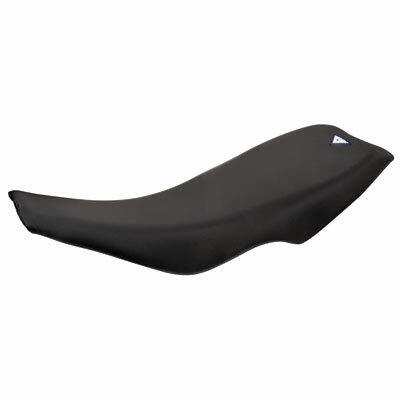 This is a brand new complete tall seat assembly with non slip cover Fit Models: Honda XR/CRF 50 and replica bikes that have the Honda CRF/XR type seat Notes: It is the TALL SEAT that adds 3 inches of height to your mini. 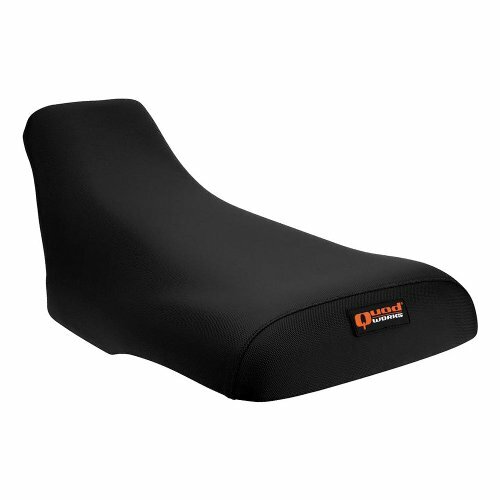 It comes with the gripper cover over a plastic seat base with a high density foam core. 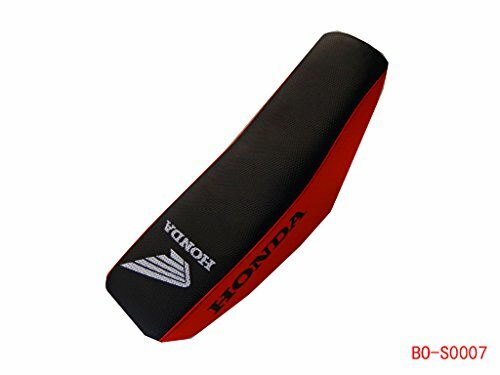 Honda logo on the seat Please check the picture before you buy.